When first going vegan, beauty products can seem overwhelming. Worry not. 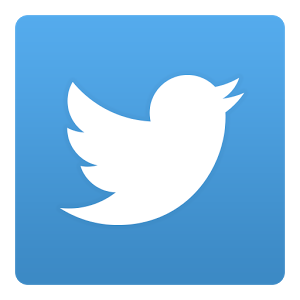 In today's shopping climate, there's a wide array of options available for every budget. So - whether you're a luxury or budget consumer - you can skip the animal testing and beeswax and find what works for you. For those seeking a lip colour that will stay on for the long haul - without flaking or peeling - Everlasting Lip Color from vegan celebrity Kat Von D is the way to go. 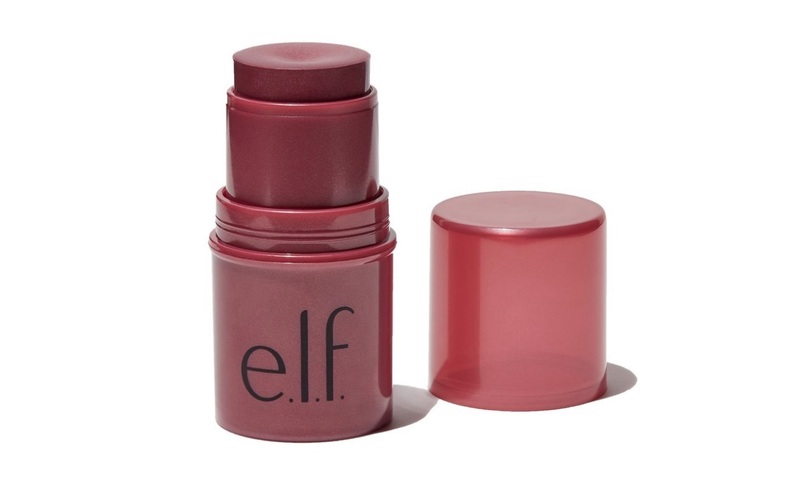 It comes in a wide array of colors - all formulated to last - and is a long-time staple of my makeup bag. 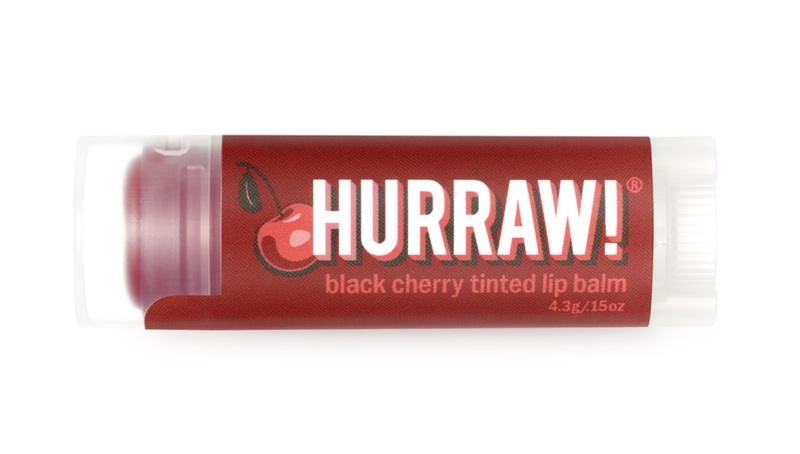 Hurraw boasts a series of fully vegan products, made from easily recognizable ingredients. 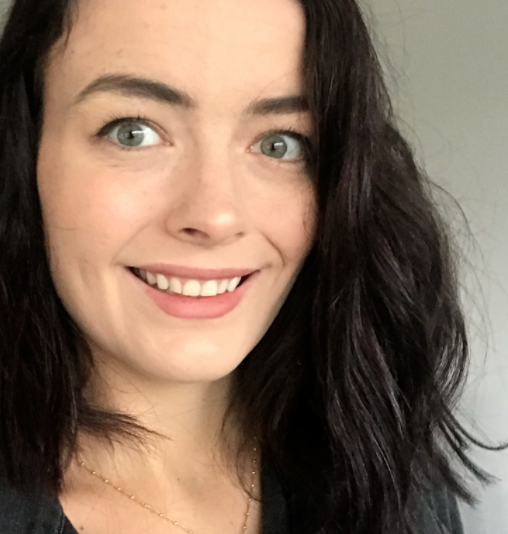 The light wearing Black Cherry Tinted Lip Bam offers a splash of colour and moisture at a reasonable budget - a perfect product to throw in your bag and wear every day. 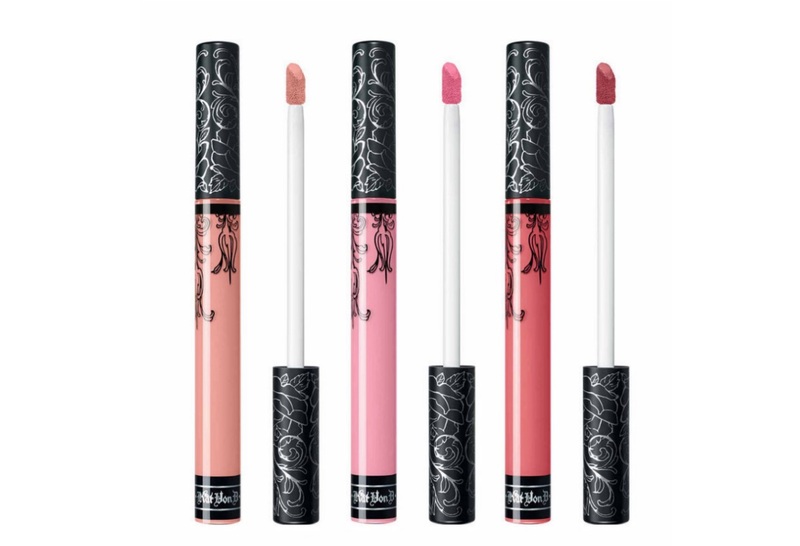 Budget brand Wet n Wild offers a number of products that are vegan, including select shades of the brand's Megaslicks Lip Gloss. 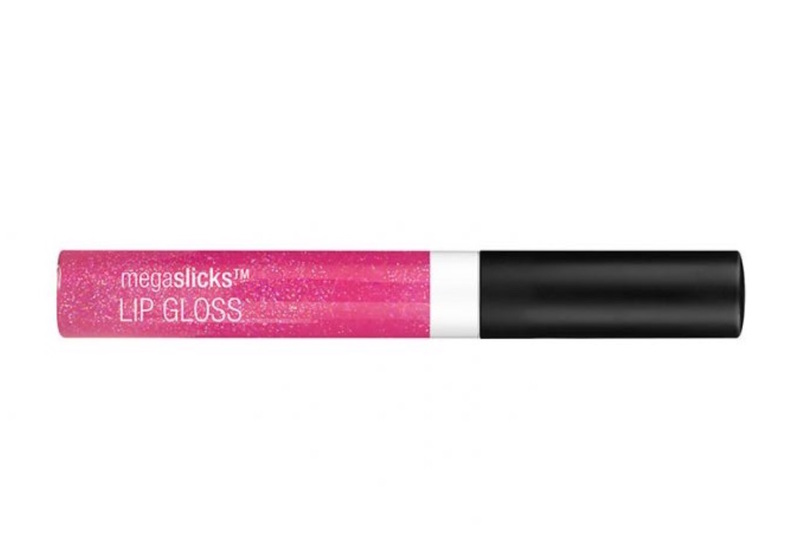 While it goes on thick like a traditional lip gloss, it's easy wearing and non-sticky - for a lip gloss. Organic brand Ecco Bella is a good fit for those looking for a made-in-USA product with staying power. A number of the company's Flowercolor Lipsticks are vegan - but some do contain carmine. Please purchase carefully. Pacifica is a fully vegan line offering a wide variety of makeup and skincare products. 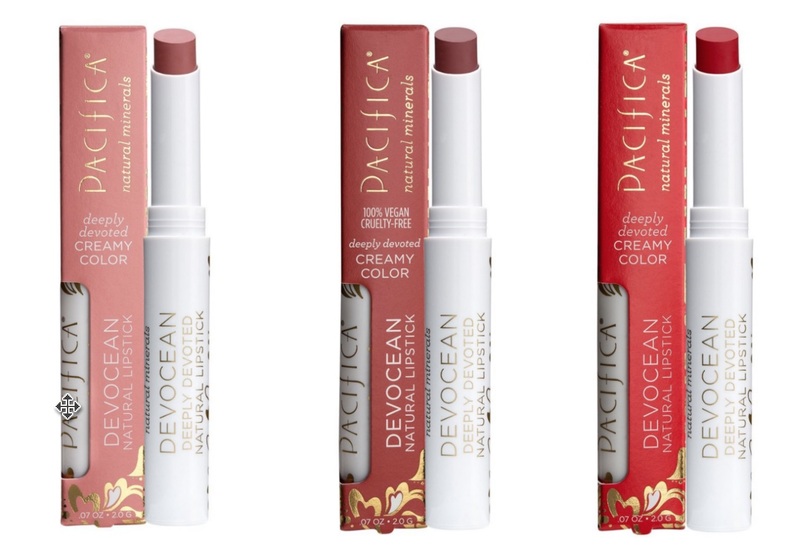 Devocean Natural Lipstick hydrates, while providing color without bulk. 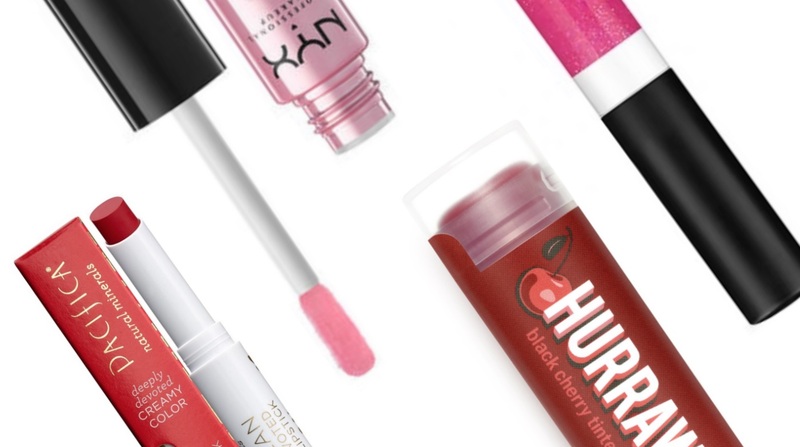 #THISISEVERYTHING Lip Oil from budget brand NYX is a product all about shine and hydration. 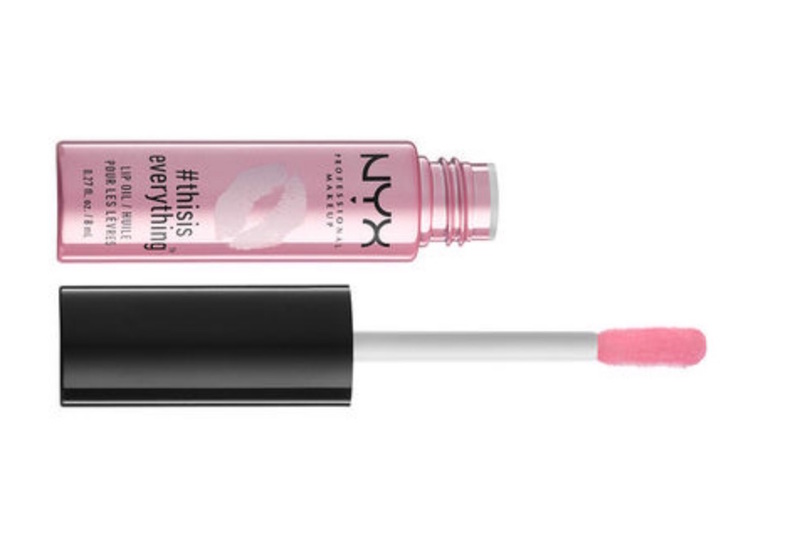 This ultra moisturizing product can take the place of any classic clear lip gloss. 100% Pure is a brand in the process of becoming fully vegan, which offers a number of all-plant products already. 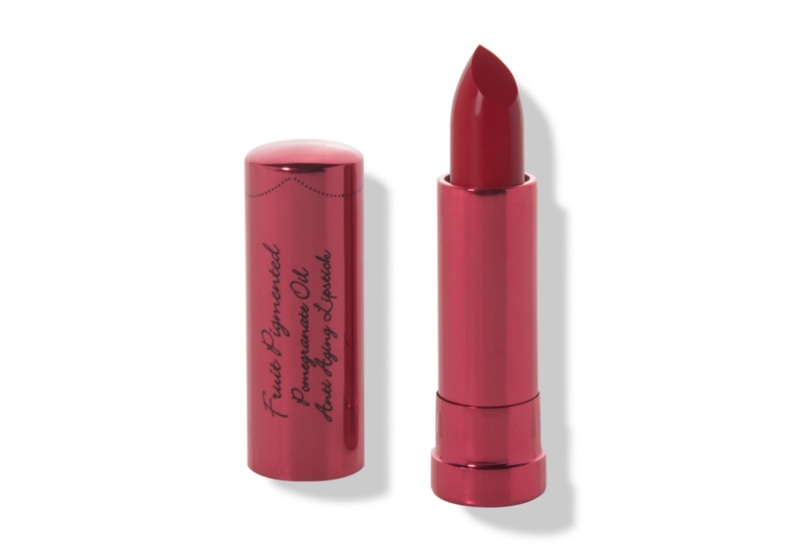 Among them is the Fruit Pigmented Pomegranate Oil Anti Aging Lipstick - a full coverage lip color available in 16 vegan shades. 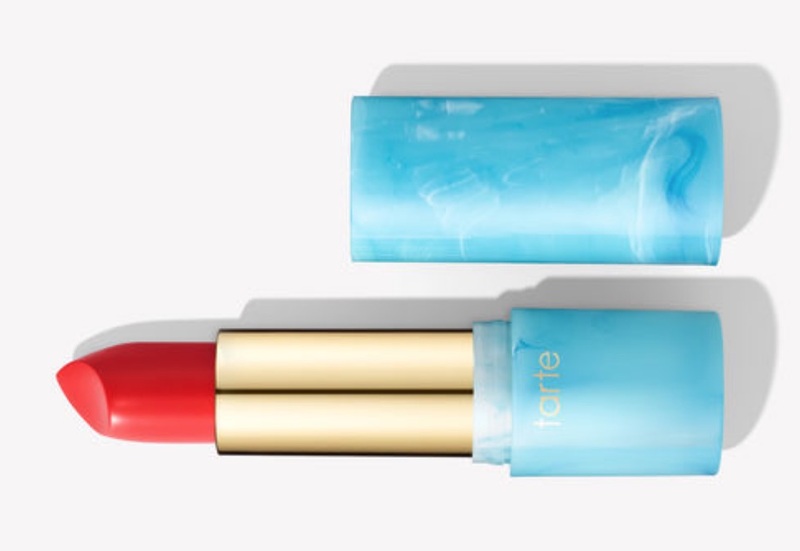 Tarte is a coveted brand among makeup enthusiasts, which offers a number of fully vegan products in next-level packaging. 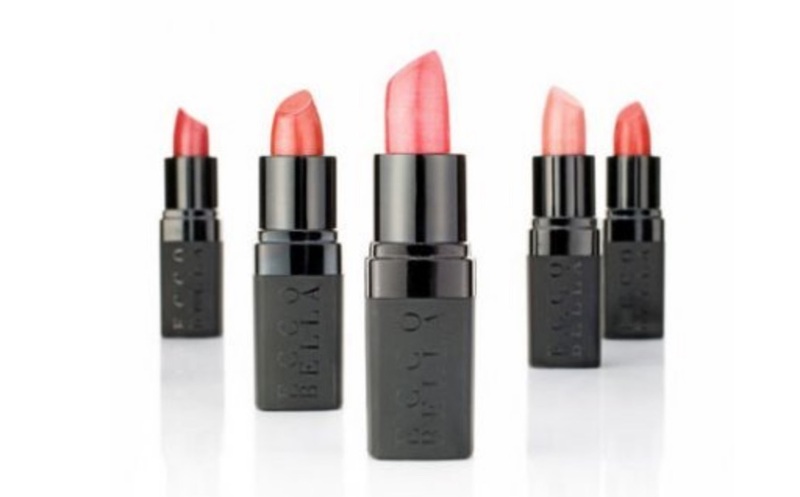 The brand’s Color Splash Hydrating Lipstick comes in 22 shades, all of which are vegan. E.l.f. 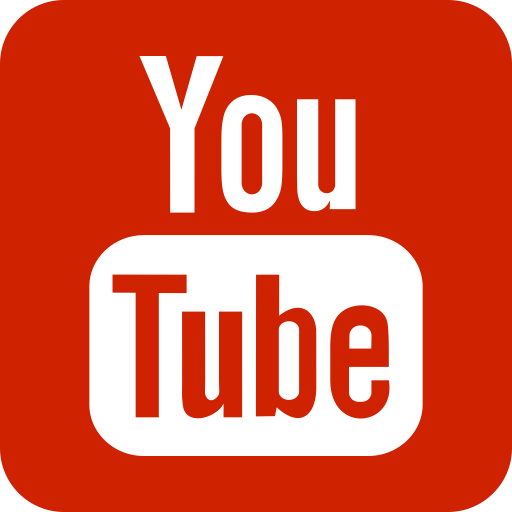 is a massively popular low-budget brand, which offers a number of surprisingly high quality products. The Monochromatic Multi Stick comes in four shades and can take the place of eye shadow, blush, and lip stick - making it the perfect product for those on the go. LUSH has a cult like following for a number of reasons - among them is the brand's Lip Scrubs. 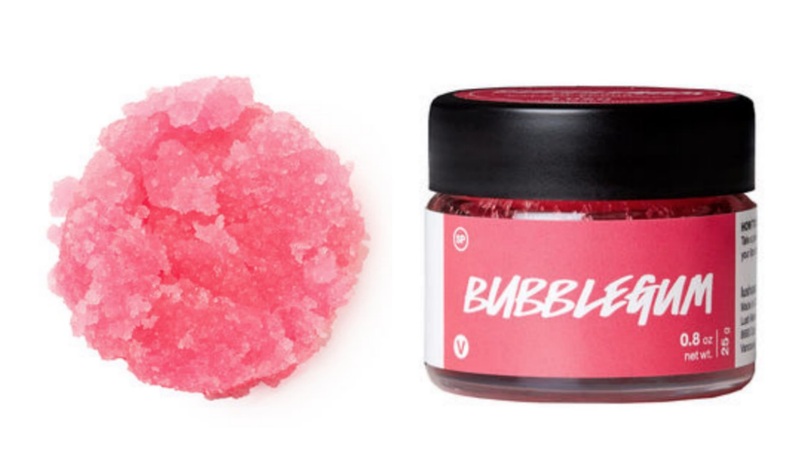 The Bubblegum version of the product is fully vegan, comes in glass instead of plastic, and will leave your lips soft and ready for any product you care to pile on them.